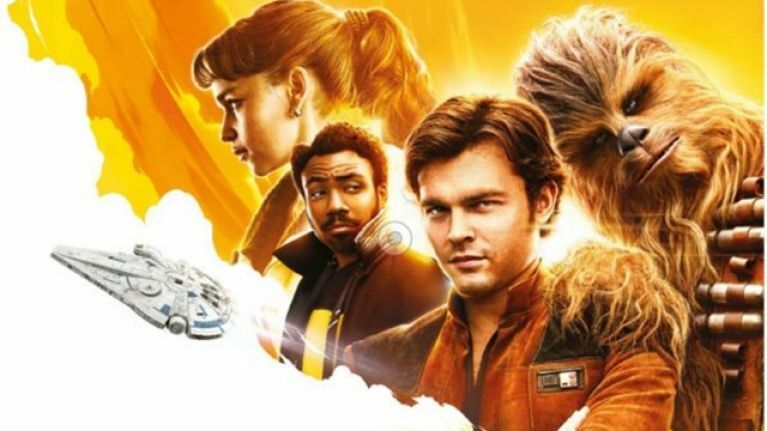 The Last Jedi might have hit theaters back in December, but 6 months later, there’s another Star Wars film to watch: Solo, A Star Wars Story. The reviews have thus far been pretty good, despite all of the problems and skepticism that has surrounded this movie. Essex Cinemas, Essex. 7:00PM and 8:00PM. The 501st Green Mountain Squad will be on hand for pictures. Flagship Cinemas, Rutland. 7:00PM and 9:55PM. Majestic 10, Williston. 6:00PM and 7:00PM. Merrill Roxy Theater, Burlington. 7:00PM. Palace 9 Cinemas, South Burlington. 7:00PM. Springfield Cinemas, Springfield. 7:00PM, 8:00PM and 9:30PM. 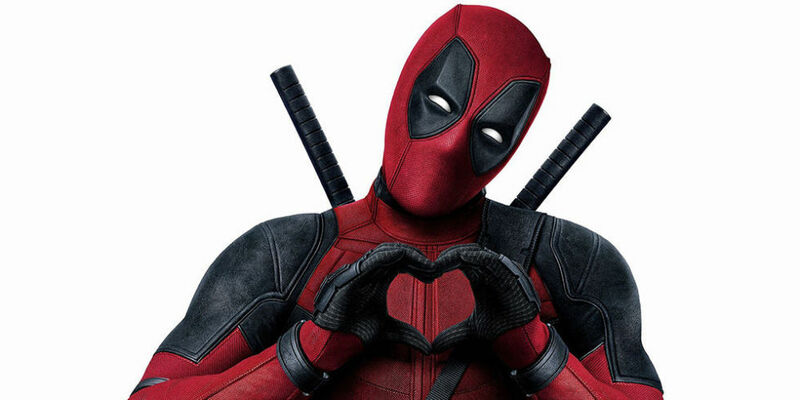 The Merc with a Mouth is back for another outing: Deadpool 2 opens this week, and just about every theater in Vermont is screening it early. Bennington Cinemas, Bennington. 7:00 PM and 9:25 PM. Big Picture Theater, Waitsfield. 6:30 PM. Bijou 4, Morrisville. 7:00 PM. Essex Cinemas, Essex. 7:00 PM and 8:00 PM. Flagship Cinemas, Rutland. 7:00 PM and 9:40 PM. Latchis Theater, Brattleboro. 7:00 PM and 9:10 PM. Merrill Roxy Cinema, Burlington. 7:00 PM. Palace 9 Cinemas, South Burlington. 7:00 PM. Paramount Theater, Barre. 7:00 PM. Springfield Cinemas, Springfield. 7:00 PM and 8:00 PM. Star Theatre, St. Johnsbury. 7:00 PM. Stowe Cinemas, Stowe. 7:00 PM. Sunset Drive-in, Colchester. 8:45 PM and 10:15 PM. Weldon Theater, St. Albans. 7:00 PM. Captain on deck! This past weekend, Star Trek actor William Shatner stopped by Ticonderoga’s Star Trek: Original Series Set Tour, where he met fans and visited the replica sets that defined his career. The set is the creation of James Cawley, who has recreated the USS Enterprise from blueprints. His fan-made sets are open for public tours, and will be home to a Star Trek fanfilm school. The event attracted over 1000 fans from around the world. A couple of weeks ago, Vermont’s Green Mountain Squad of the 501st Legion went to Burlington to help Make-A-Wish Vermont send off a recipient to Legoland. Sammy has undergone a couple of surgeries to remove a persistent brain tumor, and was visited back in December by the group to unveil his wish. As he and his family went off to the airport, troopers from the group escorted him (along with members of the Burlington Police Department) to the airport. Burlington arcade bar The Archives is hosting a Tetris tournament next week! The event is being held in partnership with Crag-VT. The event is on May 3rd at The Archives, with registration starting at 6:30PM, with the gaming kicking off at 7:00PM. The culmination of 10 years of Marvel’s overarching movie series comes with Avengers: Infinity War. It’s an enormously anticipated film, and is likely going to be one of the biggest films in history. It hits theaters on Friday, April 27th, but just about every theater in Vermont is screening it early on Thursday. Check with your local theater to gauge ticket availability. Big Picture Theaters, Waitsfield. 6:30PM. Essex Cinemas, Essex. 7:30, 8:00, and 8:30PM. Flagship Cinemas, Rutland. 7:00, 7:30, 9:00, and 9:30PM. Majestic 10, Williston. 7:00, 7:30, and 8:00PM. Playhouse Movie Theater, Randolph. 7:00PM. Springfield Cinemas 3, Springfield. 7:00, 8:00, 9:00, 10:30 and 11:30PM. Welden Theater, St. Albans. 6:45, 9:30PM. The Main Street Landing Performing Arts Center‎ will be screening a classic fantasy film next week: Ron Howard’s Willow. The story is about a farmer named Willow Ufgood played by Warwick Davis, who is drawn into a prophecy when he protects a baby from a tyrannical queen, who has vowed to destroy her and take over the world. The screening will be free (first come, first serve), and will take place on Tuesday, April 24th at 7pm at the Main Street Landing Performing Arts Center‎’s theater. RSVP here.